Call 1-800-951-5182‬ to get started. 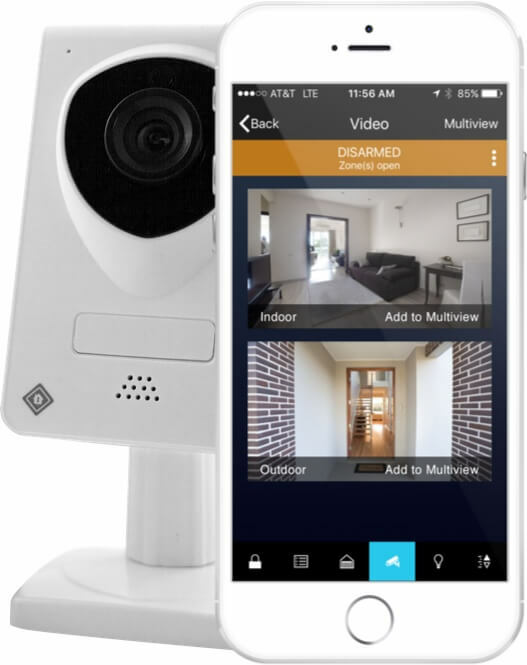 Better home security for everything that matters. 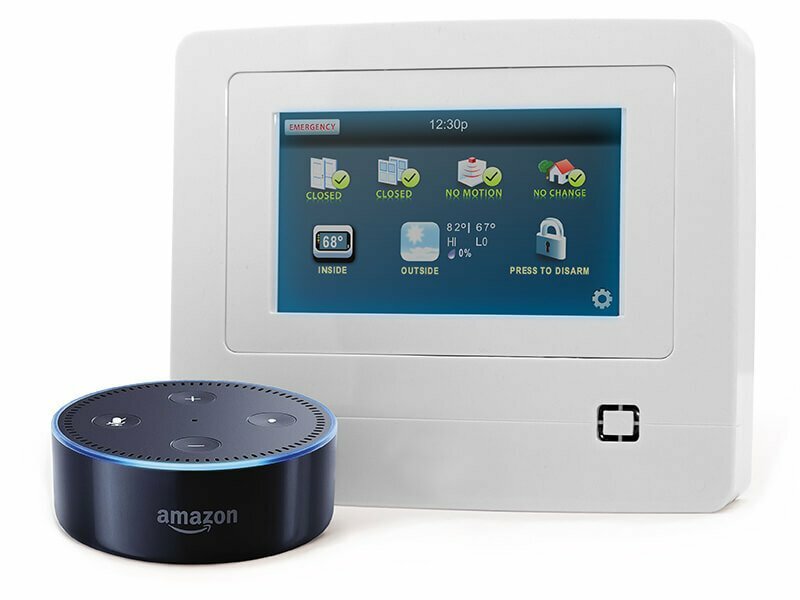 Our home security equipment is centered around total home protection — intrusion and motion detection, video surveillance, and remote system arming and control. That’s better security. A next generation touchscreen panel featuring a large display and sleek housing. 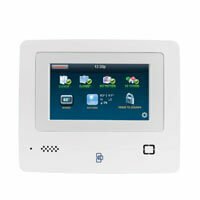 This self-contained home security system provides color LCD touch screen convenience, at-a-glance system status, and easy to use icon-based system operation all at a cost conscious price point. 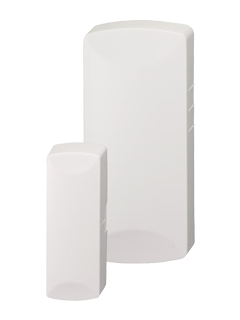 With their small size offering flexible installation options, these wireless pre-programmed sensors have a 5 year battery life and are quickly and easily installed. 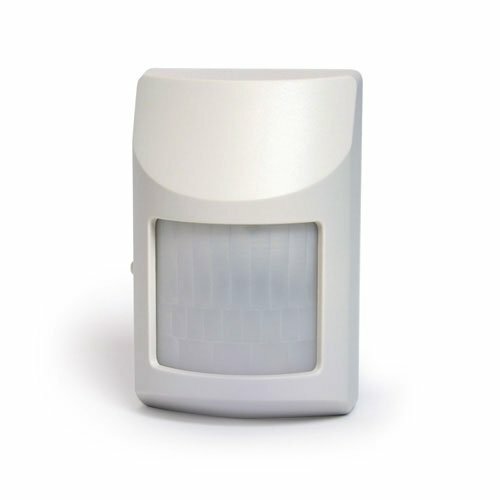 A signal is sent to your system whenever a door or window is opened or closed. Armed systems trigger the alarm. 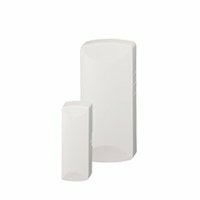 These wireless sensors are easily installed with wall mount adhesives and have a wide horizontal coverage range of 25 feet. 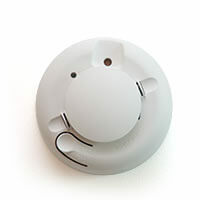 They detect movement by intelligently sensing heat emissions from anyone moving across a room. Oh, and they’re also pet friendly for most pets weighing under 40 pounds. 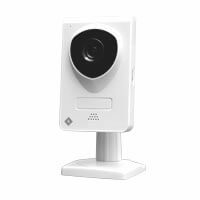 720p HD, a smooth 30 frames-per-second feed, and a 60° field of view — combined, you get a perfect view of your home, always. 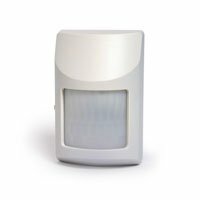 4 infrared LEDs automatically light up to 16 feet ahead in low-light conditions enabling you to see an entire room, day or night. 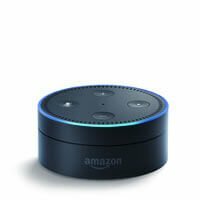 With a built-in mic and speaker, you can hear what’s going on and even talk back using our app. 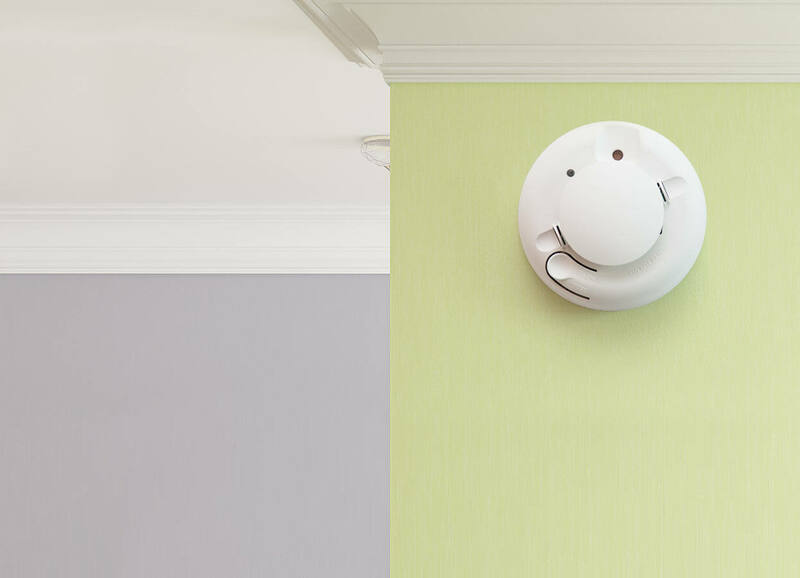 Adding smoke detectors to your home security system is the best way to protect your home and family from fire 24 hours a day.